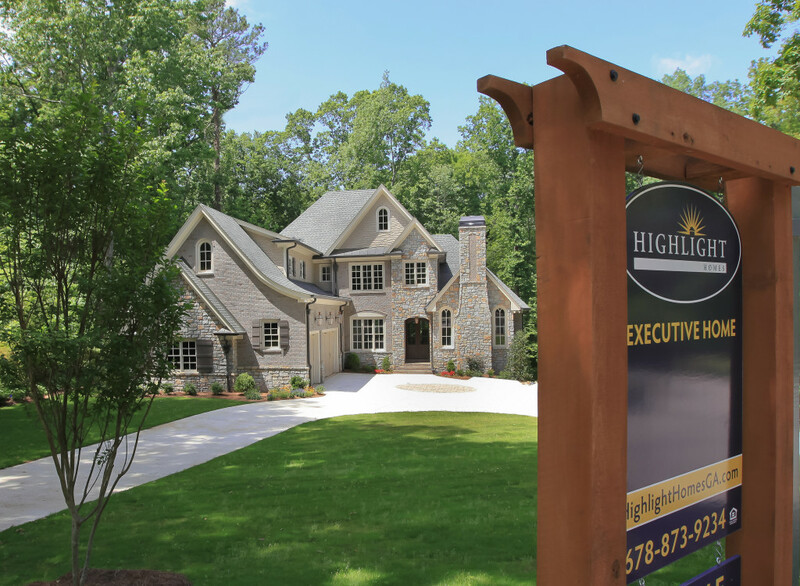 As Atlanta’s premier design/build firm, Highlight Homes understands how important a house can be to a family. Far more than just a shelter, a house is a place where memories are made and happiness grows. Each room is so much more than four walls and a door. A living room may represent the friendly battlefield where family game night is practiced regularly. A sunny window seat on the landing could really be the nook where countless storybooks unfold. A gourmet kitchen might become the birthplace of a burgeoning chef. A spacious guest bathroom may serve as a future pop star’s practice chamber. Life happens in every nook and cranny of the house, and – since every family is unique – we feel your home should be, too. You may own your own parcel of land but need us to design and construct a completely original custom home, or you may already have the plans but require our talents to find the ideal setting and pull all of the pieces of the puzzle together. 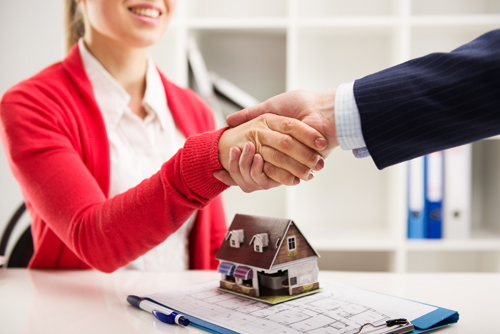 Whatever the scenario, we welcome the opportunity to help you build your dream home from the ground up. You bring the vision, we’ll bring the skills to make that vision a reality. While we employ timeless design styles and age-old construction practices, Highlight Homes always strives to stay on the cutting edge of our industry for the benefit of our clients. That is why we have elected to partner with Co-construct. Touting the tagline “Together on the same page,” Co-construct is a revolutionary online software system designed to aid custom builders like Highlight Homes with scheduling, selections and client communications. It is unique in that it is specifically engineered for custom projects, which are notorious for being in a constant state of flux as new materials are made available, some materials are phased out, clients’ minds change, permitting is delayed and weather dictates. Highlight Homes’ custom homebuyers can log onto Co-construct through our website 24/7 from the time the contract is signed until they close on their new house. This customer relationship management software organizes all communications in one place – rather than forcing clients and the Highlight Homes’ team to sift through a difficult-to-track stream of e-mails and phone calls during the course of the construction of a custom home where important details may be lost. What might have been an exercise in frustration instead becomes an enjoyable journey for everyone involved.